1.Open linux mint software manager.To open software manager in linux mint, click Menu button and select software manager or type software manager in the search field and click software manager. 2.Type shutter in the software manager search field and select shutter. 4.Type your linux mint password if needed. 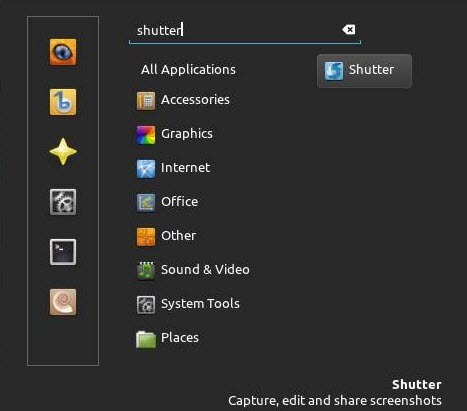 6.Type shutter in the search field and select shutter.